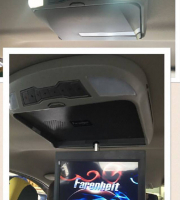 While we do not recommend watching video while driving, video entertainment can entertain passengers, kids in the back seat and a good way for the driver to pass time while the vehicle is parked. 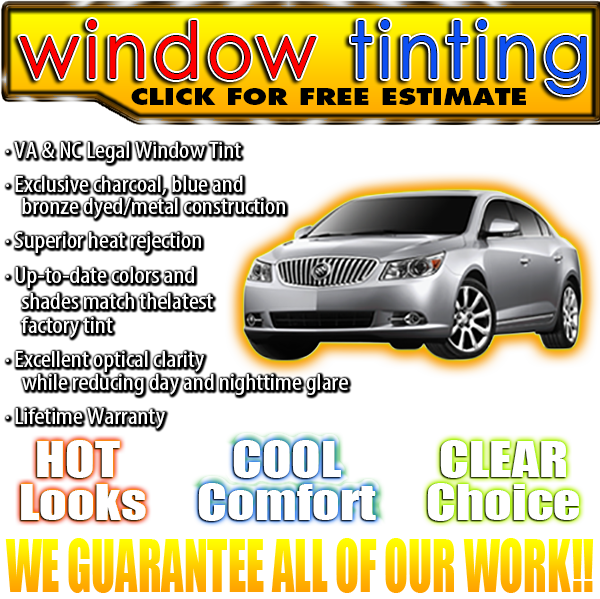 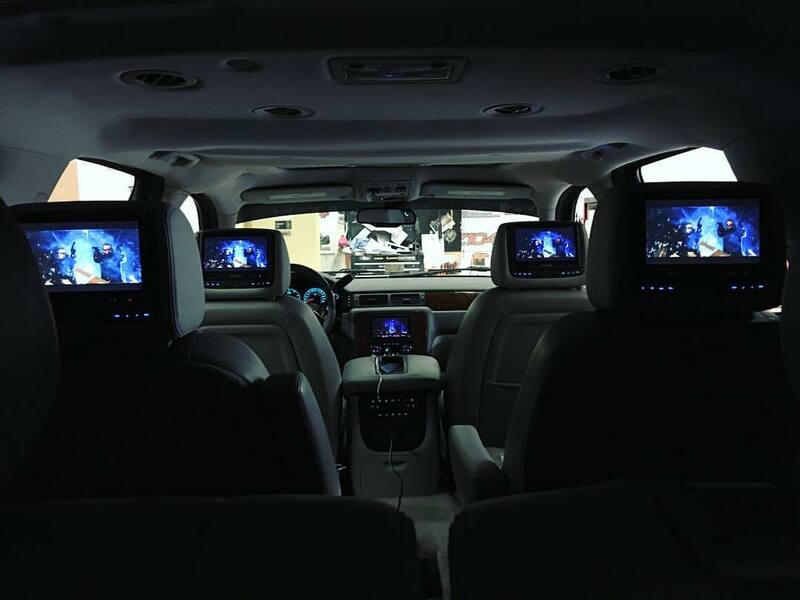 The two most popular options for rear seat video offered in the aftermarket are headrest monitors or fold-down monitors that are mounted to the ceiling of the vehicle. 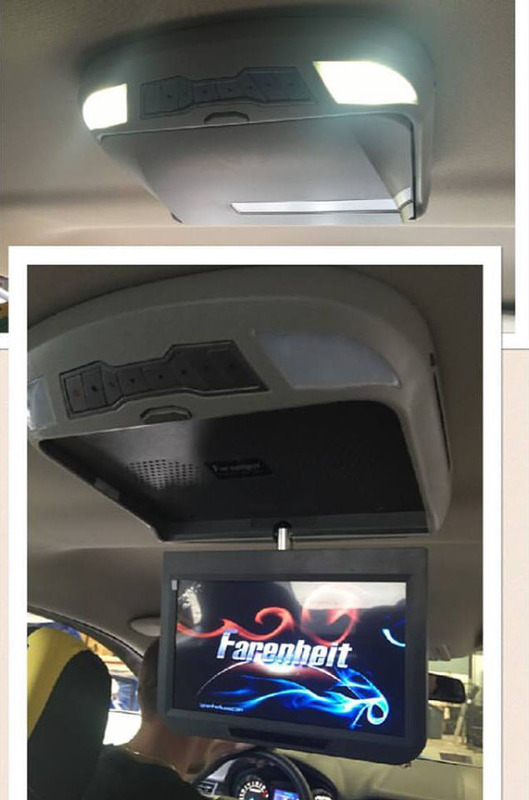 Headrest monitors are mounted in the back of the front seat headrest for convenient viewing by the rear seat passenger. 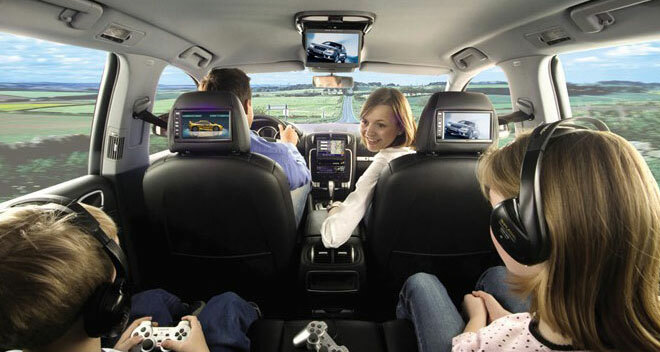 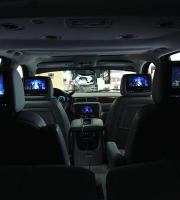 The rear seat systems may include DVD players built into the screens, or a separate player may be installed under the seat or in a center console. 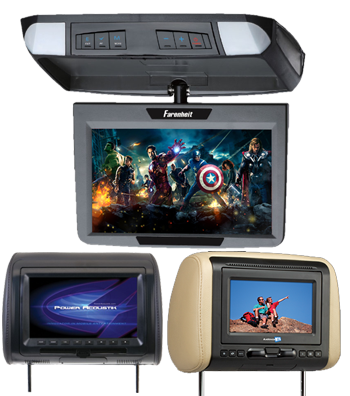 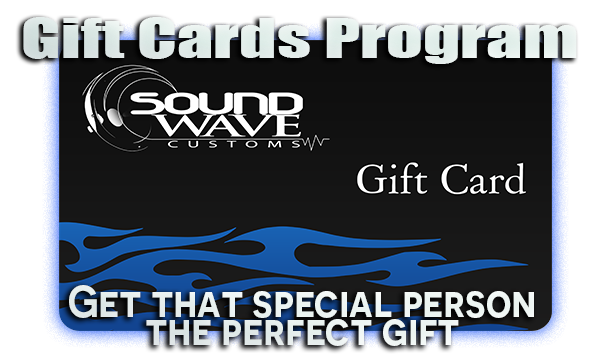 Most of these systems have audio and video input connectors that make it easy to connect a phone or a portable media player. 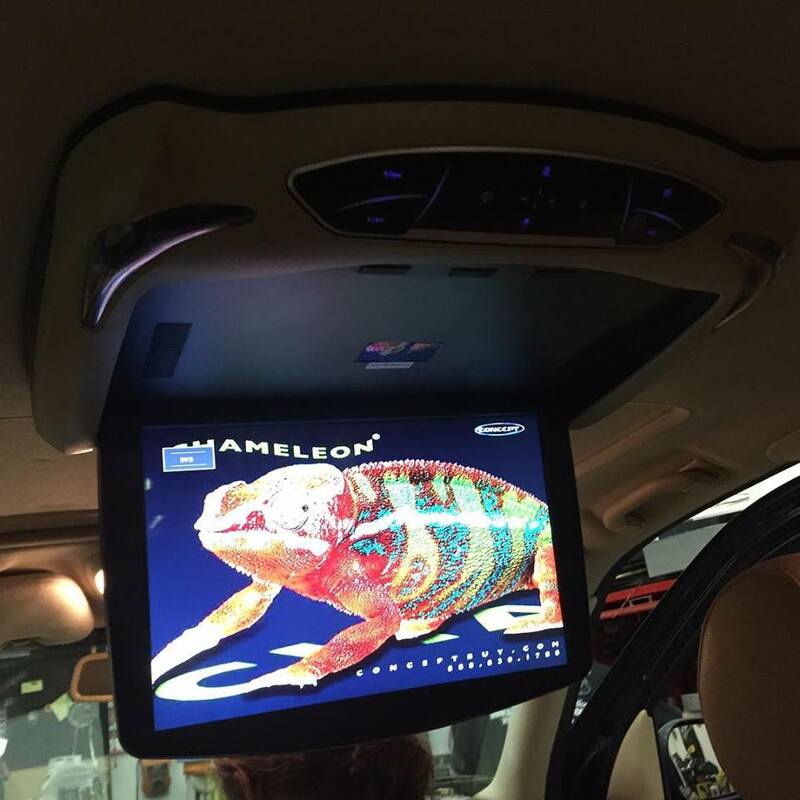 Pre-made headrest to custom headrest, in dash video to overhead monitors installations, we’ve done them all. 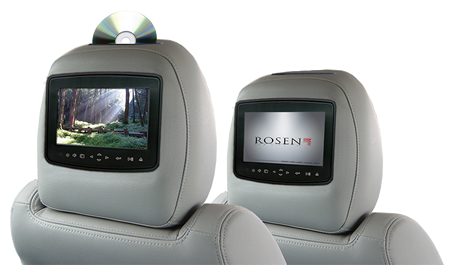 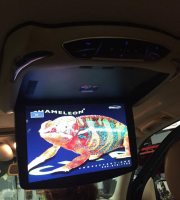 To get a custom made Rosen headrest video system, please contact us.